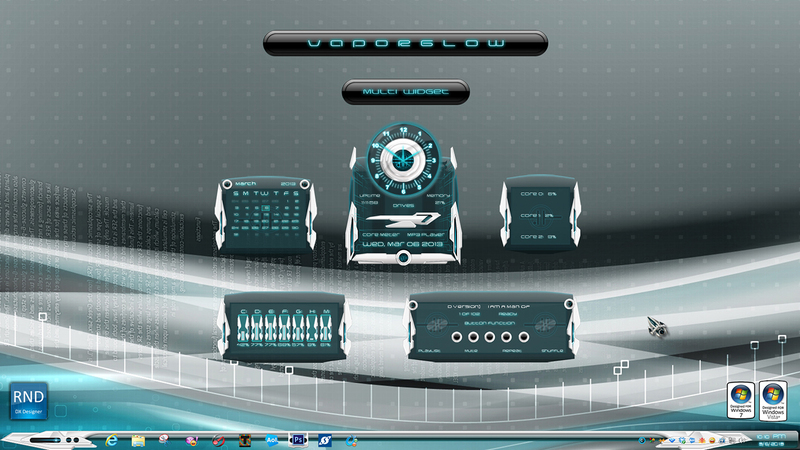 Made to match the awesome Vaporglow windowblind skin by neone6. Andy skins outside the box. I think he's IR Brainiac's son...lol. Wall in preview by Submicron. How nice Andy. Thank you!